Do you like s’mores? If you don’t, I can’t help you in this post. Things area about to get real s’morey up in here! We are huge s’more fans! It’s a family tradition, and about 4 years ago I decided to spread the love. 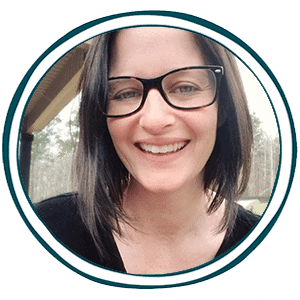 I’d been looking for a way to be really intentional with my family in November with random acts of kindness and wanted to bless some special friends. Since we love s’mores and know that a fire is a great place for sharing special family memories, we decided to pass along our passion. However, we didn’t want them to know who did it! The only thing more fun than s’mores are SURPRISE s’mores! So we decided to “S’More!” our friends, using our very best ninja skills. Turns out, this had “Erin” written all over it, and they knew who did it right away. That didn’t spoil our fun though, and we’ve done it each year since. This adorable printable kit includes all the directions and resources you will need to craft your own “You’ve Been S’Mored!” gift baskets. Because I can’t get enough of it (and found these adorable graphics!) 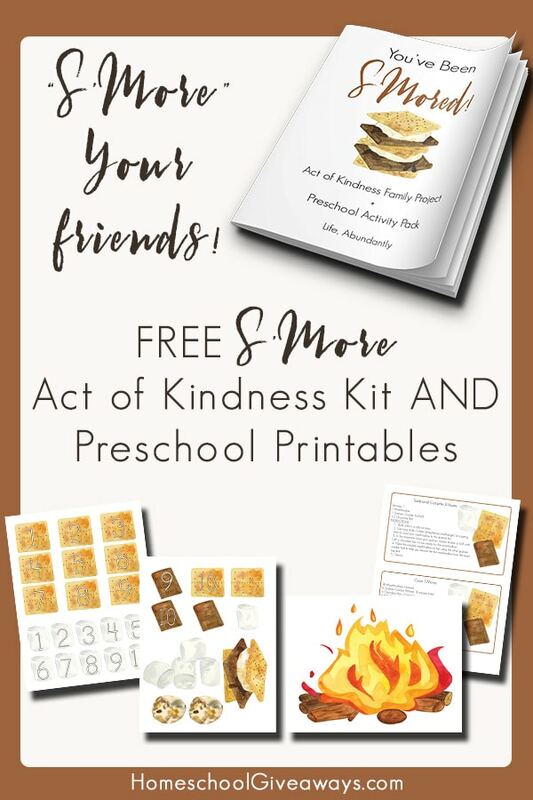 I also created a printable preschool or elementary “s’more kit”. We had a ton of fun last week, on a rainy and cold fall day, having this “fire” set up in the living room. My littles “roasted” their s’mores while I did oven s’mores in the kitchen. It was SO CUTE! And it makes the gift basket even more fun for friends with preschoolers! This also doesn’t have to be reserved for “random acts of kindness” as it would make a wonderful family Christmas gift as well. If you love acts of kindness, marshmallows, chocolate, and graham cracker goodness, you’ll want this precious download! Also, there ARE dairy free chocolates, corn free marshmallows, and gluten free crackers so this can be fun for almost any family! Head over to Life, Abundantly to grab it today!